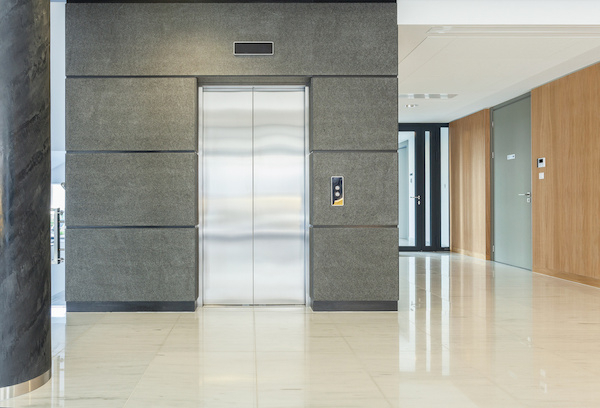 A large equipment manufacturer in Tiffin, Ohio had a commercial janitorial service company that was consistently missing areas of the building that needed daily attention and cleaning. The floors were not being maintained properly and dusting was not happening at all. This was a big concern for the company since they often have surprise visits from the executive board from their international headquarters. The unclean areas would cause embarrassment to the president of the Tiffin, Ohio office resulting in much unneeded stress. The facility manager reached out to Clean Team in search of a solution. Clean Team provided the customer with consistent, detailed and accurate cleaning on daily basis. Clean Team has a manager walk through the building several times a week to ensure Clean Team is cleaning to the high standards of the large equipment manufacturer. This resulted in a lot less stress for the president of the Tiffin, Ohio office knowing that the building was looking its best.